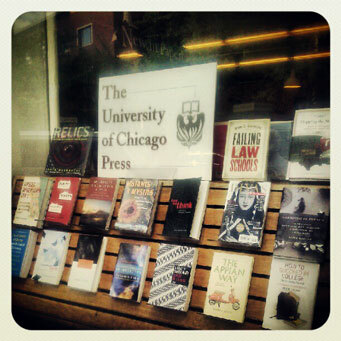 As you're strolling by the store this lovely long weekend, stop to take a look at our new University of Chicago Press window. They publish an impressive and diverse range of titles, including the stunning Relics, by Harvard's own Piotr Naskrecki. Fall is quickly approaching (has anyone else been lamenting the sudden appearance of pumpkin muffins and Oktoberfest beers? ), and there are lots of great literary happenings on the calendar. One of our favorite local non-profits, 826 Boston, is currently accepting registrations for their second annual Write-A-Thon, which kicks off September 6. Find details and the registration form here. And on September 12 there will be another edition of Literary Death Match: Boston. If you're interested, you can save a little money by pre-ordering tickets now! We're still accepting submissions for our New England essay contest, through Friday, September 21. We've had some wonderful submissions already, and we're looking forward to reading more. Find full contest details here. 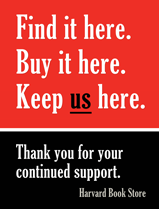 You may have seen the big book-world news out this week: the American Booksellers Association is partnering with Kobo in a deal that will offer indie bookstores a new way to sell e-books, and will for the first time give us the opportunity to sell e-readers. Read the full press release here, and stay tuned for more details about this exciting project over the coming weeks and months. Don't forget! If you're looking for something to do over the long weekend, you can get free tickets to the Haunted Harvard Tour put on by Cambridge Historical Tours. Call (617) 520-4030 or e-mail info@cambridgehistoricaltours.org for reservations or more info. In August in Rio Seco, California, the ground is too hard to bury a body. But Glorette Picard is dead, and across the canal, they'll gather shovels and soak the dirt until they can lay her coffin down. 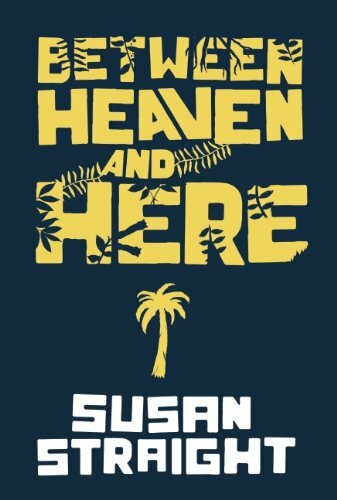 First, someone needs to find her son Victor, who memorizes SAT words to avoid the guys selling rock, and someone needs to tell her uncle Enrique, who will be the one to hunt down her killer. 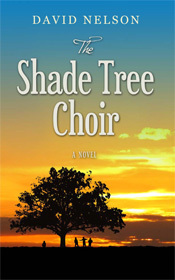 As the residents of this dry-creek town prepare to bury their own, it becomes clear that Glorette's life and death are deeply entangled with the dark history of the city and the untouchable beauty that, finally, killed her. 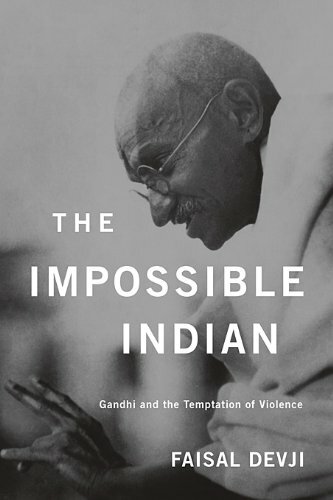 The Impossible Indian offers a fresh view of Gandhi as a hard-hitting political thinker willing to countenance the greatest violence in pursuit of a global vision that went far beyond a nationalist agenda. Revising the conventional view of the Mahatma as an isolated Indian moralist detached from the mainstream of twentieth-century politics, Faisal Devji offers a new genealogy of Gandhian thought, one that is not rooted in a clich�d alternative history of spiritual India but arises from a tradition of conquest and violence in the battlefields of 1857. 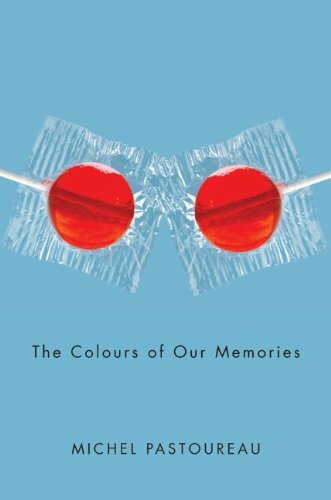 What remains of the colors of our childhood? What are our memories of a blue rabbit, a red dress, a yellow bike? Were they really those colors? And later on, what colors do we associate with our student years, our first loves, our adult life? How does color leave its mark on memory? In an attempt to answer these questions, Michel Pastoureau presents us with a journal about colors that covers over half a century. Meet eight-year-old Krame. His friends call him the "Thinker," and he's leader of their gang since he's always the one to plot their pranks so they won't get caught. At home, though, there's no getting away with anything. Krame's father is an alcoholic, who beats him mercilessly, forces him to stand in the corner for hours on end, and locks him in an unlit stairwell without food or water. His mentally ill mother is also an alcoholic, and fails to give her son any scrap of emotional support. Things go on like this--until tragedy strikes. The grim truth of Krame's childhood stays hidden for forty years until he opens up to one of his old friends when he returns home to bury his father. In the process of recollecting his past, Krame discovers his father was not who he thought he was. The unequivocally successful young adult trilogy about children battling a cruel and unjust society, and which includes The Hunger Games, Catching Fire, and Mockingjay, has not yet been available in the U.S. in paperback--until now. Own all three books of the Hunger Games trilogy in this paperback boxed set. 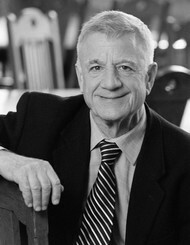 Early Christian scholar L. Michael White argues that followers were not supposed to read the gospels as records of actual history, but as stories that demonstrate the tenets of the Christian faith. These stories were altered and edited by their tellers, the gospel writers, to get the desired reactions from their audience and to emphasize their viewpoints. Environmental journalist Dianne Dumanoski discusses how the Earth's climate in the past twelve thousand years has been uncharacteristically stable, allowing human life to flourish. Climate change, however, threatens to collapse society if people do not reevaluate and dramatically alter our relationship to and interaction with the environment. A compilation of essays, pictures, notes, sketches, and interviews by (and with) Hayao Miyazaki, Starting Point documents his early work before his massive success. One of the most respected animation directors in the world, Miyazaki directed Howl's Moving Castle, Princess Mononoke, and the Academy Award-winning film Spirited Away. This book is one of the first to feature modern orthodox icons, presenting some of the most important Russian iconography of the late 20th century. It includes essays about various modern icon painters, featuring monk Archimandrite Zinon, and also features full-color reproductions of their work. Test is in both Russian and English. This exhibition catalog features photos taken in the 1960s of many of the University of California campuses and is named for their motto, Fiat Lux, "let there be light." The catalog consists not only of photographs but also essays, including one by Clark Kerr, president of the University of California while Adams shot his photographs there. 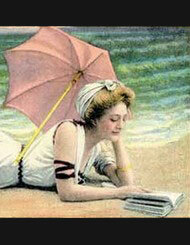 All new fiction is 15% off on Fridays this summer, both in the store and online (coupon code FICTIONFRIDAY). 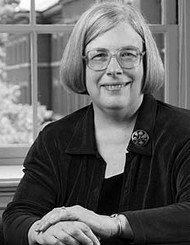 Harvard University's Theda Skocpol kicks off our fall event season with a discussion of Obama and America's Political Future. Boston College political science professor Alan Wolfe discusses Political Evil: What It Is and How to Combat It. Education writer Paul Tough discusses How Children Succeed: Grit, Curiosity, and the Hidden Power of Character, in conversation with Robert Putnam. Note: Time has changed since this event was originally posted. 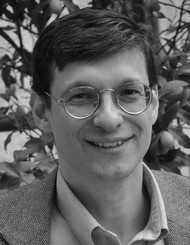 Yoram Hazony, founder of the Shalem Center in Jerusalem, discusses his new book, The Philosophy of Hebrew Scripture. 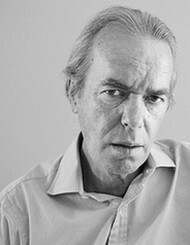 Acclaimed novelist, story writer, and essayist Martin Amis reads from his newest novel, Lionel Asbo: State of England. 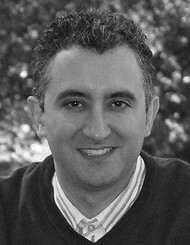 Tufts University professor of medicine Nassir Ghaemi discusses A First-Rate Madness: Uncovering the Links Between Leadership and Mental Illness. $5 tickets are also coupons good for $5 off a purchase at events or at Harvard Book Store. Coupons expire 30 days after the event, and cannot be used for online purchases, event tickets, or gift certificates. Please note that your ticket only guarantees you a seat until 5 minutes before an event begins.